Introduction to Scientific Programming Workshop I. Modeling Infectious Diseases held May 15th – 17th. The Southern New England Chapter of the Soil and Water Conservation Society announces GOING WITH THE FLOW at the Annual Winter Conference. Check out the website: swcssnec.org. Advancing the Integration of Ecosystem Services and Livelihood Adaptation. The concept of ecosystem services has become a cornerstone in dialogues and policy making in conservation, natural resource management, and sustainable development. Most methods for ascribing values to the benefits provided by ecosystems are based on a conceptual “flow model” in which natural capital yields services, which in turn yield valued benefits to people. However, in sectors such as rural development and urban planning, there are increasingly vocal criticisms of outcomes that arise when decisions based on optimizing ecosystem services are put in to practice. In this talk, I will examine two limitations of mainstream conceptualizations of ecosystem service flows, and some methodological tools and cutting edge research from other disciplines that can help overcome those limitations. The first limitation is a failure to account for the range of capabilities that people need in order to co-create ecosystem services, and the second is a failure to formally consider how the benefits and values are distributed among members and segments of society. Principles from Sustainable Livelihood Analysis and the nascent field of adaptation studies can complement ecosystem service analyses and valuations to give more holistic and realistic understandings of ecosystem service flows and who benefits from them. Abstract submission: June 30, 2018. Free Registration: July 15, 2018. 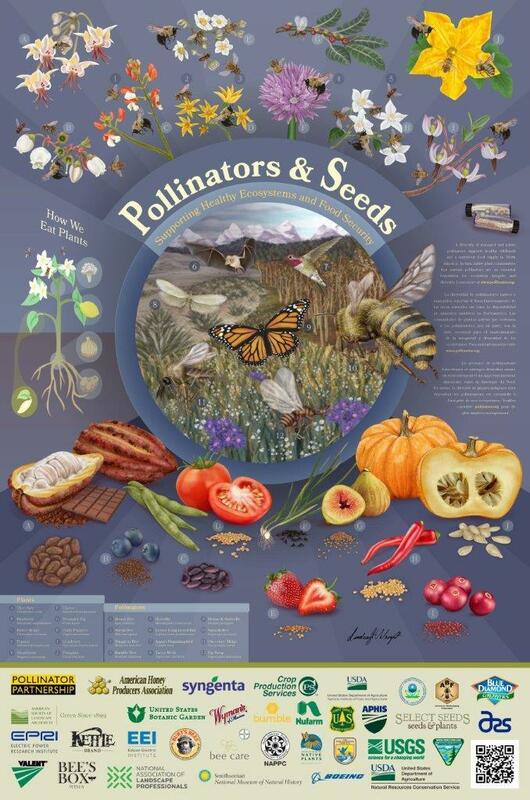 Eleven years ago the U.S. Senate’s unanimous approval and designation of a week in June as “National Pollinator Week” marked a necessary step toward addressing the urgent issue of declining pollinator populations. Pollinator Week has now grown into an international celebration of the valuable ecosystem services provided by bees, birds, butterflies, bats and beetles. 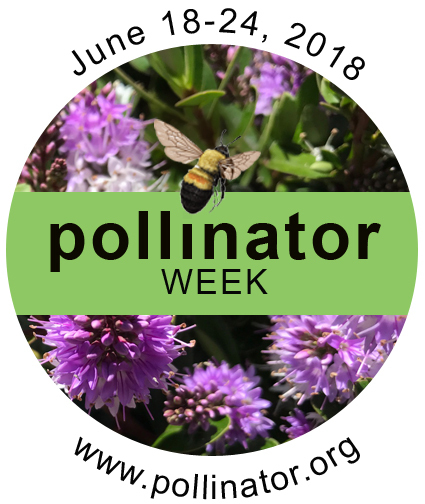 The Pollinator Partnership is proud to announce that June 18-24, 2018 has been designated National Pollinator Week. 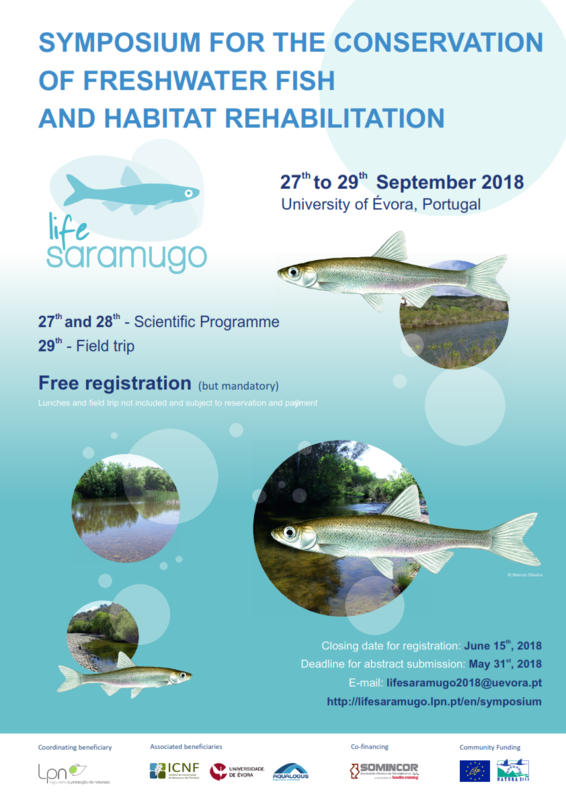 The abstract deadline has been postponed to May 15.